When you’re in this Industry, chances are you’re off on either Monday or Tuesday. Only problem is NO ONE ELSE IS OFF!! There are No Fun Concerts, No Book Clubs, No Italian Class, No Crochet Class (bwahaha for me not Chef), No Sip and Paint, No Sew and Sip (yeah, that’s a real one). I think I may need to start my own MeetUp group for Restauranteurs, Bartenders and Waiters. I think i’m going to call it “Sip Your Own Beverage while doing whatever you want BUT have people around” LMAO.. OK obviously, I need to work on my Marketing and Research. Everything happens on the Weekends. Street Fairs, Flea Markets, Up Markets.. 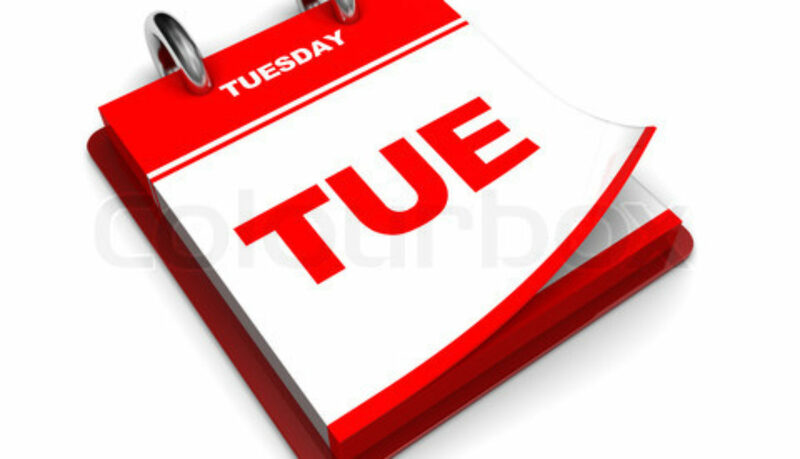 I bet if you guys planned for a Tuesday, you’d sell out in a minute. Well I can guarantee 2 tickets. LOL.. Museums are wonderful and once in a while we stumble upon some great exhibits but trust me, after a long weekend, we really don’t want to walk too much. Spa Days are always an option but seriously, we could just lay in bed. We want to INTERACT with humans; doing fun human things. Tomorrow is Date Night for Chef and I.. Our ONLY Day Off, so personal errands being a priority, the struggle is always what is there fun to do afterwards? Zip Nada Zero.. So plan as of now: Dinner and a Movie. 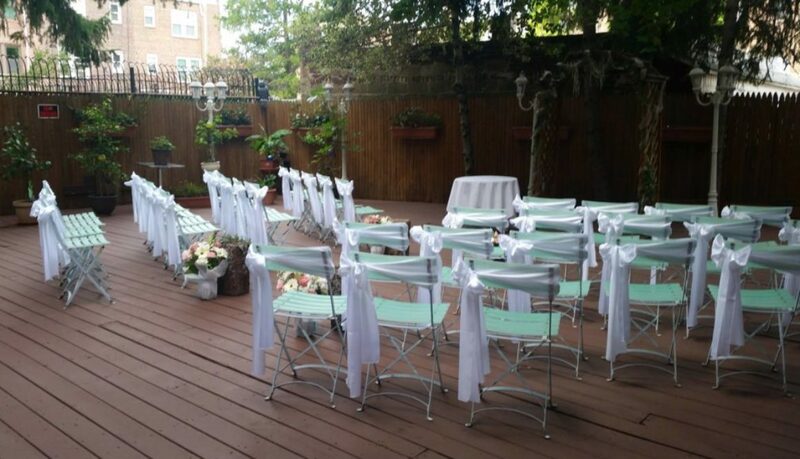 A Chef marries an Event Planner….. 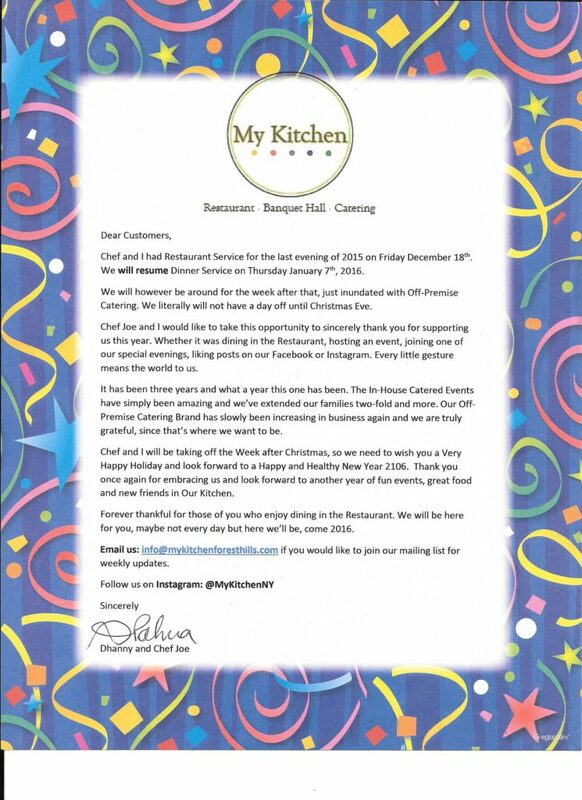 Chef and I renewed our vows over the holidays 2015-2016. We celebrated 20 years of staring at each other. haha. How does a Chef and Event Planner go about planning an Event for themselves? Stressful Research and Planning, then throwing it all out the window. Before even considering location, we had to decide on Country. We decided on Trinidad and Tobago, since my family is there and it would mean less of us would have to travel and not Visa restrictions etc. Our actual Anniversary is January 12th. However, we decided to hold the renewal between Christmas and New Year’s because our family would be able to take off from work then. Since we would all be taking the week off, we had time decide on the actual date. Trying to figure out what we wanted to do was probably the most difficult part of this process. Something I talk about with my clients. Unless you are honest with yourself and have a clear “tentative plan” of what you want to happen, you will find yourself all over the place searching out venues. So let me just start by saying, we didn’t want a Reception. Chef and I are so low-key and laid back, the thought of hiring a Caterer, Decorator and all the other frills necessary, was just really stressing us out. We didn’t want any of that. OK OK! Truth be told, we bitched about the Food and the Decor LOL. So we did what we always do, hosted our DAY OUR WAY! Booked rooms in a Resort for the entire family, We wrote our Vows, bought Champagne in Duty Free when we landed, order Pastelles from a friend, hired a photographer (important), ordered LOCAL flowers for my bouquet and his boutonniere and one of my best friend surprised us with a cake. 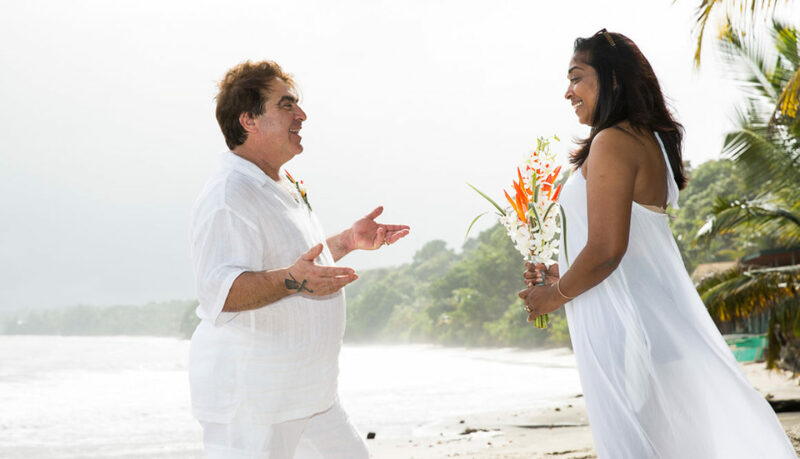 Folks dressed up, others dressed down and a few in between, Toes in the Sand were mandatory…..
We stood on a beach, recited our vows and then one by one, our family and friends shared what OUR UNION meant to them. We cried, we drank, we ate and then we swam. Magical things occur when a Chef marries an Event Planner. So many times, i’ve seen couples use hashtags that other people have used, so your photos are now blended in with theirs.. Seriously, all sites give you the option to “search”!! 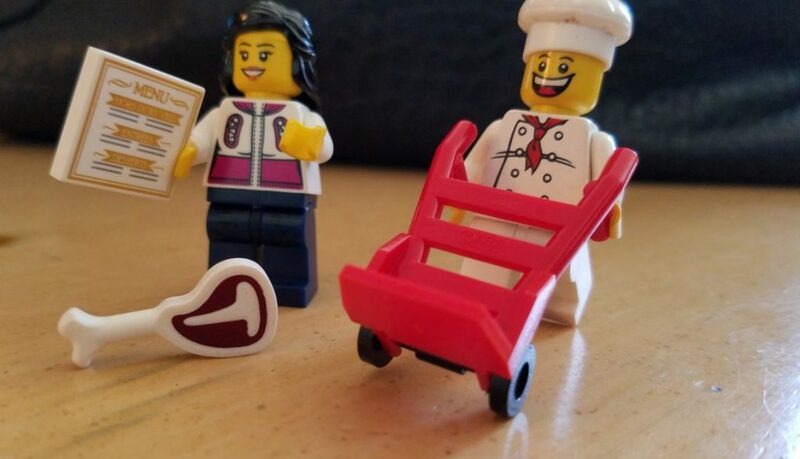 That little microscope glass thingy, if you click it and type #legochefandi YES!! it’s already taken, I have it.. LOL (ok ok that was a cheap plug) but you get my drift.. Seriously, people don’t want to have to remember “mrandmrsabracadabraforever2016” (and i apologize if someone owns that, it’s a good one, just too damn long)..
Lastly: post the darn thing LEGIBLY.. Enough with the darn chalkboard.. One little smudge is all it takes for your over-thought hashtag to end up in detention.. “I shall not write in chalk anymore” …… I left school a long long time ago. Even I know they have smart boards in schools now.. Print so us old folks can read. Your Guests are there to do what ever you want them to, really, have faith in them. However, you need to man them with the correct tools, to secure the outcome. Chef and I have been busy with Catering the last few weeks. In-House and Off-Premise. Most of you who follow, knows it’s just him and I, so we’re exhausted. Tonight we’re pulling off a triple shift delivery for Coca Cola with the last delivery at 2:00am tomorrow. Hopefully get back to bed because we are hosting the last Wedding of the Year tomorrow (Dec 23rd)..
It’s almost an automatic response from customers when they order pasta. What baffles me, is that they ask without even tasting the food. The Chef takes time to create this dish, you should taste it as it was sent out. 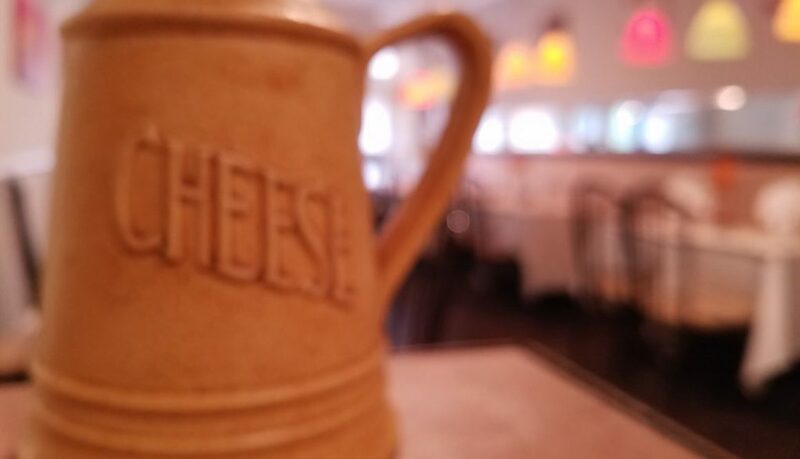 If you need that little extra, then say “may I have some cheese please”. It’s the same with Waiters automatically offering pepper. I can see it on Steak or a salad but we should all be able to taste the food, then make that request. Or perhaps not feel slighted because the Waiter didn’t offer it. What the Fancy Wedding Blogs don’t tell you…..
Bustle: All wedding dresses come with some sort of Bustle. Yes it’s a real thing. Ask about it when you purchase your dress. Ask for a demo on how to do it. Have someone else there with you. Don’t wait until your Wedding Day to figure it out. I’ve seen brides fuss for 15-20mins of their receptions. Boutonniere: Someone should know how to pin this. Ask your florist. Don’t assume that someone at the venue will know or even have the time to help you. Also, if you’re ordering Corsages for the women, get the ones for their wrists. They look beautiful and the women will thank you. Flat Shoes: you would think this was common sense but most brides don’t think of it. Pack a pair of flat shoes to change into at the end of the evening. Photography: If you’re having a photographer there while you getting ready, consider the length of time to get dressed and factor that in. No one ones you to be late for the ceremony because of a wardrobe malfunction. Cell Phones: Be upfront about your feelings regarding your guests with their cell phones but also be realistic in knowing your guests won’t listen. Yes, Pinterest as all the cute signage now to make it less awkward but let’s face it, there are the chosen few who will not listen. BRUSH IT OFF and continue your business of getting married. All Your STUFF: Have a clear cut plan of what happens with centerpieces, added decor, frames, extra wedding cake etc. Delegate prior to your wedding day. OK this one is just my pet peeve: there are numerous blogs which outline job duties of Bride Maids/Maid of Honors – READ THEM! LOL.. Yes, they will host you a Bridal Shower and a Bachelorette Party, listen to you whine, cry, laugh etc etc.. But seriously, their job is to stand next to you at the altar, to help in which ever way they can, to make YOU LOOK BEAUTIFUL.. eg: reach out to hold your bouquet when necessary, fix you dress train as you turn or move, pass you a tissue if needed.. Believe me, I’ve seen many just stand there like pillars LOL. We have a few dates in March 2016 to fill, so we’re offering you Cocktail Hour at no additional cost when you book your 4 hour Wedding Reception, turning it into a 5 hour Event. I’m not sure which we prefer. We’ve been Off-Premise Caterers for such a long time. 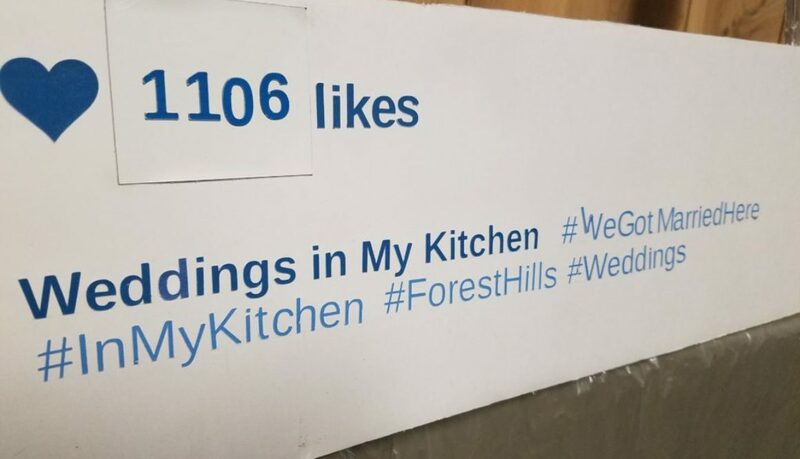 We made the switch over to In-House when we took over My Kitchen 3 years ago. With In-House Events, we come in, setup, prep food and control each detail of your Event. 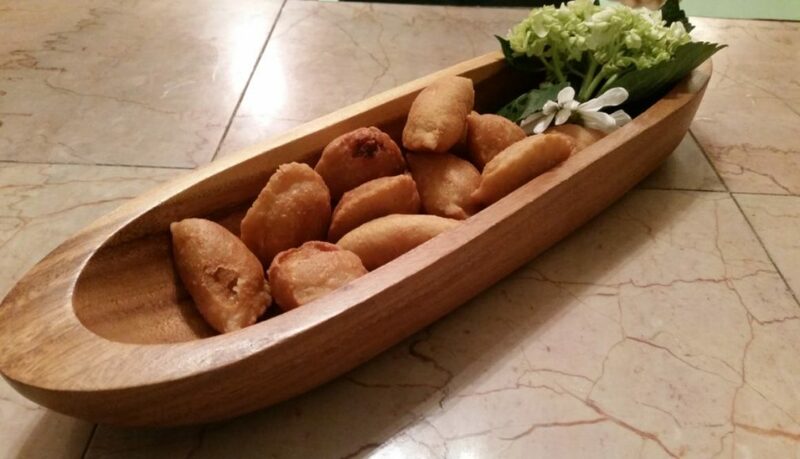 Off-Premise Events, we control a few details of your Event, prep food, transport food, setup and serve. PROS: The opportunity the be creative for Off-Premise Events. usually my in-house clients, come in see space, love space and books based on what was done. I’ve become a Room with good good and lighting, table and chairs and white linen because it’s included. 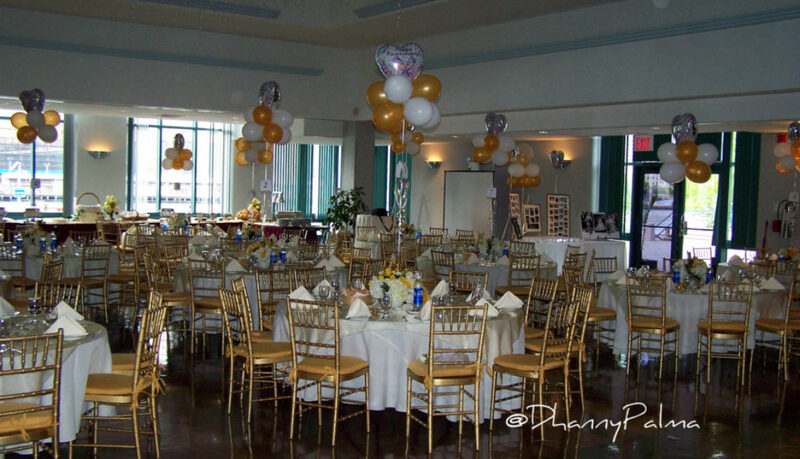 No one wants to spend additional to rent colored linen or ballroom chairs or centerpieces. So while each event is beautiful in it’s own way, as a photographer, it can be pretty monotonous to photograph and share on our social media. On Off-Premise Catering, my Clients are open to experimenting with decor, linen, setups.. It’s exciting. The Menu is exciting. Not that the budget is much larger but they’re simply in a different mind set. 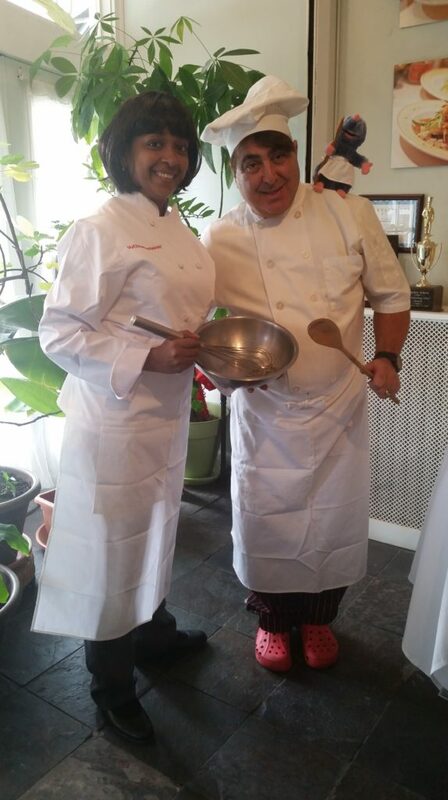 Either way, Chef and I are here to help you with your Catered Event. I love Halloween!!! After 20 years, Chef came to love Halloween also. haha. 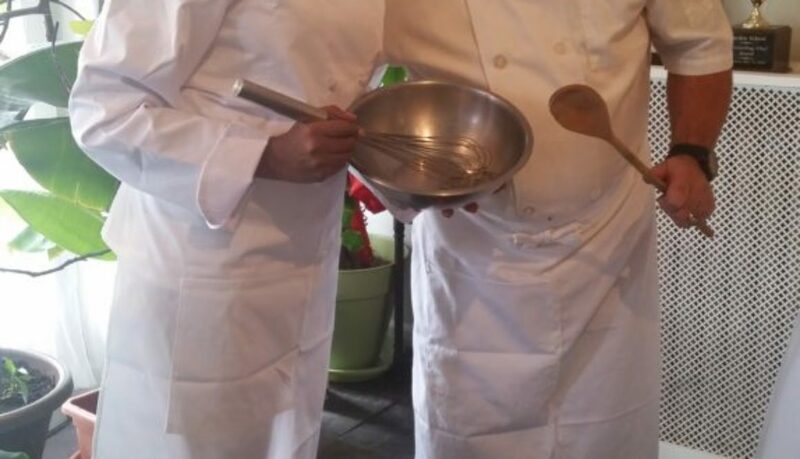 I’ve always dressed up and over the years, he’s joined Chef Baby and I only a handful of times. Now that we have the Restaurant on Metropolitan Avenue, it’s exciting to dress up and hand out Candy.. This year we had an Event booked, so we had to work. It was also a Saturday, so we knew the Trick or Treaters would begin early. Since we were working, he had to be in Chef uniform. I thought I’d be some form of food, to go along with his uniform. That didn’t pan out well. LOL. 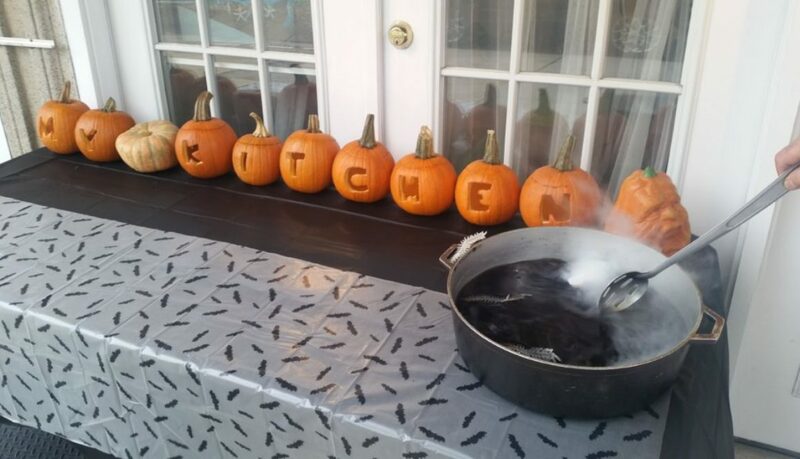 We made out Cauldron display again this year and to our delight, we had kids return just to see it. What a wonderful memory it must have been for them. Chef and I were so happy. This year we cooked Spiders and Worms.